KLINA. Last weekend, Orthodox Christians celebrated Pentecost. 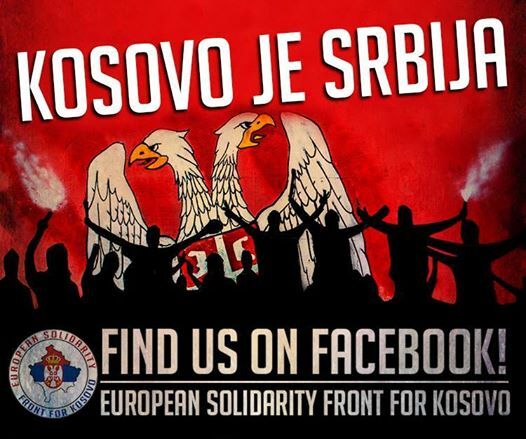 So also in Kosovo and Metohija. In the village of Petrič, near the city Klina, it came to renewed tensions on Monday. 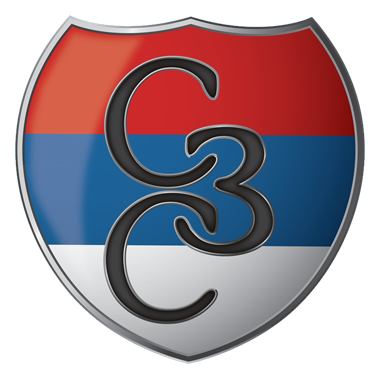 As the media portal Kossev.info reports, up to 60 people with more than 50 vehicles blocked the road, thus preventing former Serbian residents from entering the Church of the Holy Trinity. However, following the dissolution of the blockade by the police, the attackers returned and surrounded those, displaced in the war people, at the ruin of the church, where they insulted and pelted them with stones. At around 14:00, the former residents left the scene under police protection. 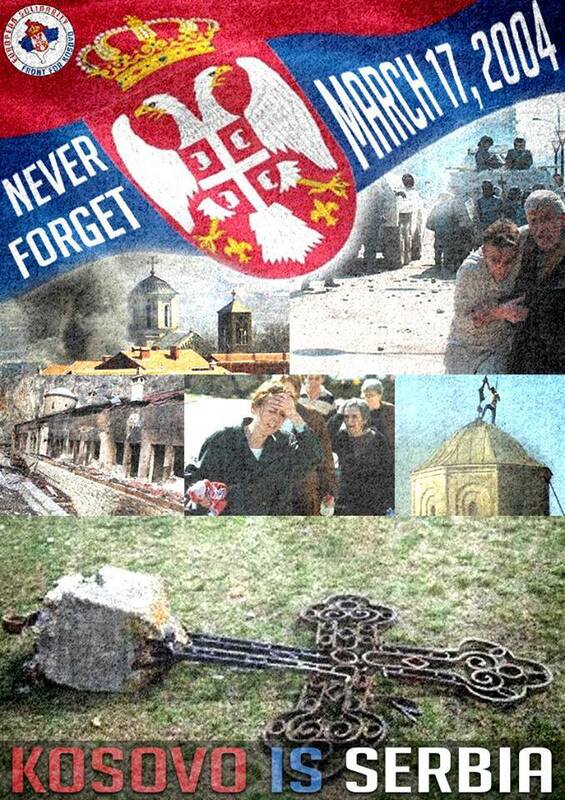 Especially on religious holidays, former war refugees return to their home villages, and provocations regularly occur. The Church of the Holy Trinity in Petrič, in the municipality of Peć, was built in 1992 as a gift from the Karić family. 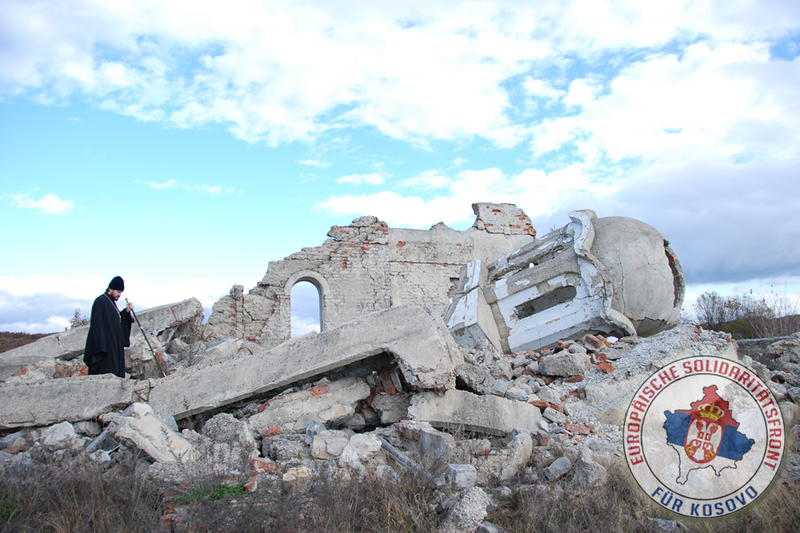 Shortly after the arrival of Italian KFOR troops, the church was looted in June 1999 and completely destroyed. 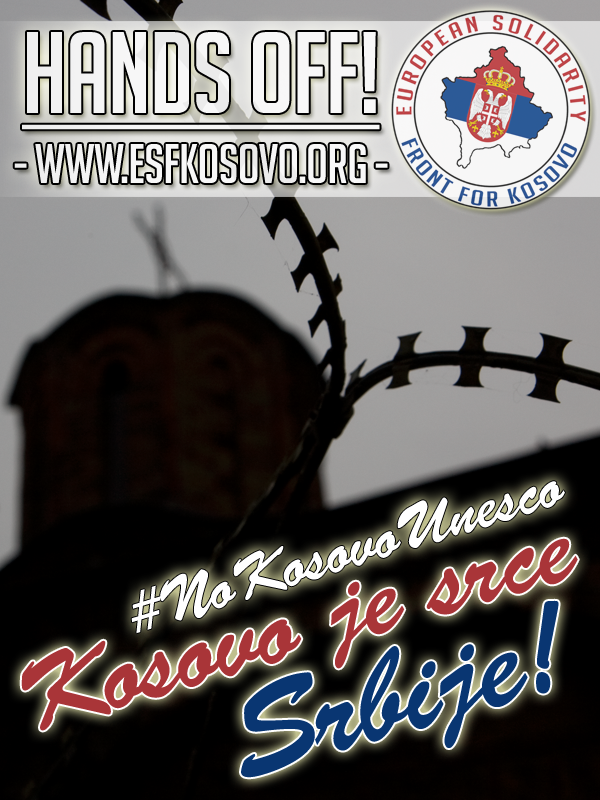 Also in the village Suvi Do, in the north of Kosovska Mitrovica, there were again incidents. According to a report of the informer here several times in quick succession the hospital was stoned, windows were broken. Also at least one ambulance was affected by the attacks. He added that the Albanians show that they do not want to coexist with the Serbs and do everything possible to prevent the realization of basic human rights, such as the right to life, that is, the medication of patients.